American alternative indie-pop band Twenty One Pilots have just released a brand new song called “Heathens” taken from the soundtrack for the upcoming “Suicide squad” film. “Heathens” is a bit moodier and melodic than any of the hits they’ve released in recent years with mysterious and sinister lyrics. “Suicide squad”, which will star Will Smith, Jared Leto and Margot Robbie, is currently scheduled for release on 5th August. The soundtrack also includes songs from Skrillex, Grimes, Eminem, Lil Wayne, and Panic! at the Disco covering Queen’s “Bohemian rhapsody”. 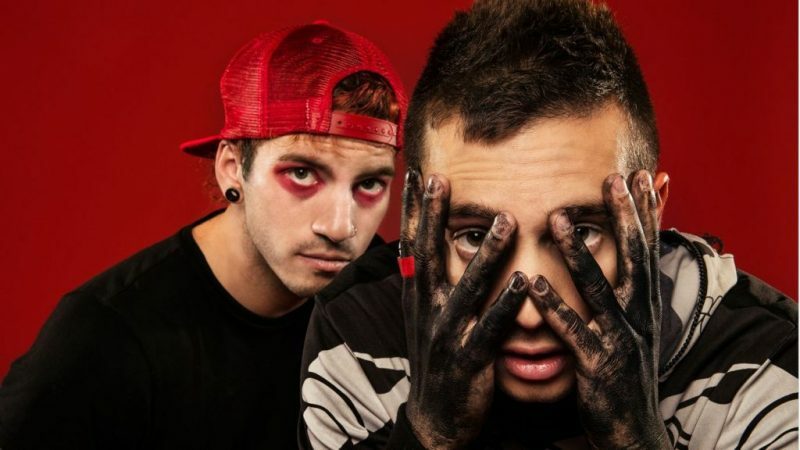 Twenty One Pilots’ recent album “Blurryface”, released last year, contains the hit “Stressed out”.